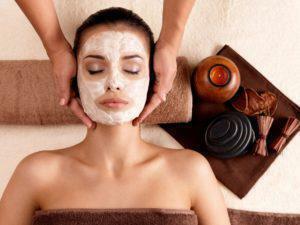 The ultimate in skin care, your skin is steamed, meticulously cleansed and exfoliated w/ extractions. A mask designed specifically for your skin type will promote a healthy and smooth complexion. 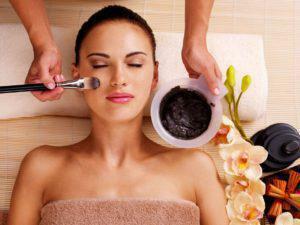 This results-orientated facial involves deep pore extractions removing black heads & clogged pores. The intensive Lumi™ Enzyme penetrates to soften up impurities even in most troubled complexions. Your skin will feel balanced & clean. For the latest in anti-aging and wrinkle reduction, try our exclusive facial designed to treat environmentally damaged skin. 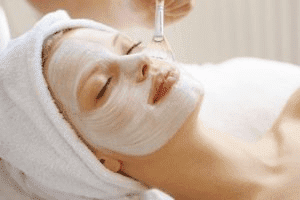 This treatment includes a power micro exfoliation and a DMAE collagen restructuring mask to noticeably improve skin elasticity, tone and texture. 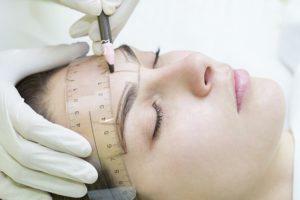 Tones and contours the face while reducing the appearance of fine lines and wrinkles. Treats not only the skin's surface but re-educates facial muscles to bring firmness and contour to the face. Series of 5 recommended. 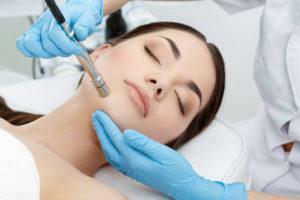 Deep cleansing treatment followed by enzyme peel and extractions. The application of a soothing mask will balance and hydrate your skin. You leave with a customized treatment regimen designed to help alleviate shaving bumps and irritation. Minimize redness, irritation, stinging, sensitivity or dryness. You will experience the calming effects of Dermastart’s “Cooling Mask” . By using green tea, chamomile tea and highly healing ingredients, your skin will thank you! An express treatment for people on the run. 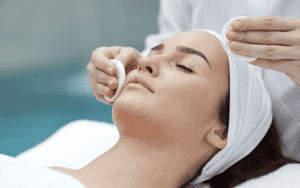 This treatment includes analysis, cleansing, skin polish and hydration. This hard-to-reach skin will benefit from a gentle lymphatic cleansing, exfoliation, deep pore cleaning and detoxifying mask leaving the skin clear, smooth and radiant. 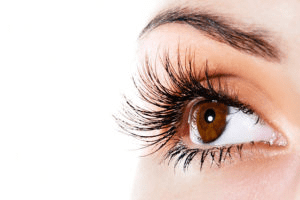 Individuals starting at $150.00 3 prong set $55 Eyelash Extension Removal $25+ Up to 2 weeks refill $25+ Up to 3 weeks refill $45+ Designed individually for length and your eye shape. 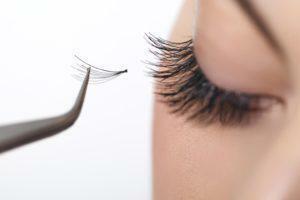 Instantly opening your eyes, making your eyes more striking for weeks!